AudioFuse is the revolutionary pro audio interface that sets a new standard in sonic quality, creative production and value. It fuses the superior sound of high-end analog studio consoles with the flexibility of a solid mobile interface with all the connectivity you need for any recording or performance. 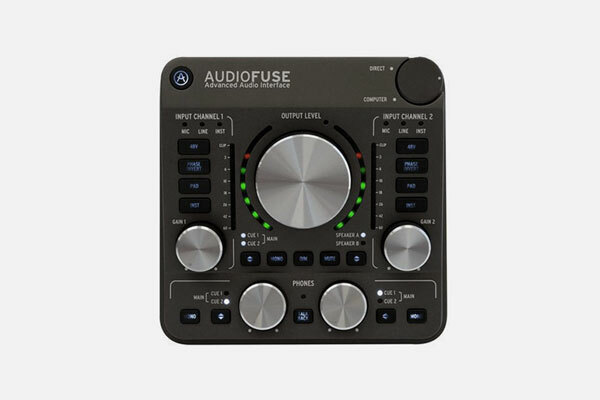 No compromises, each element of the AudioFuse has been selected to perfectly serve your sound, such as the two proprietary DiscretePRO® microphone preamplifiers and the set of top-notch AD/DA converters.